GraceKennedy Foundation Chairman Dr Fred Kennedy. 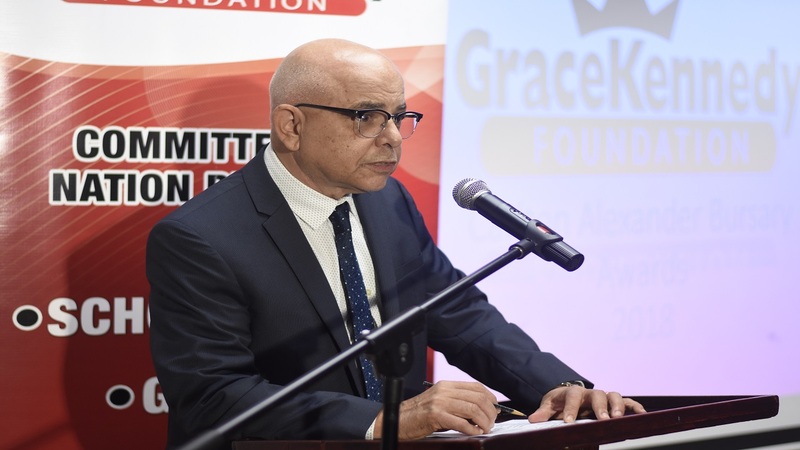 GraceKennedy Foundation is working with other private sector workers and government agencies to find a solution to pollution of Kingston Harbour. This will form a part of the new approach by GraceKennedy Foundation to embark on initiatives that will have long-term sustainable effects. According to Chairman, Dr Fred Kennedy, the project is still in the early stages and will include the University of the West Indies, which has done a lot of biological research on the island. 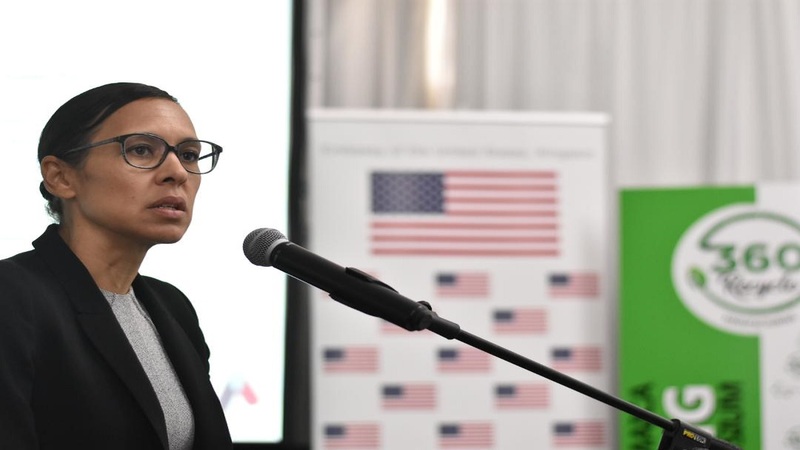 “Our clean Kingston initiative aims to bring together local and international partners in the public and private sector to transform Kingston harbour to its former glory,” Kennedy said. 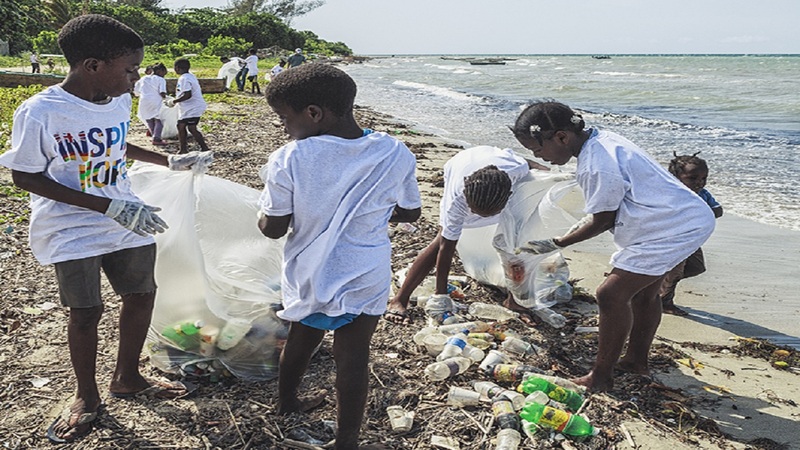 According to Kennedy, the interest in the project started, after touring Refuse Cay with Dr Mona Webber of the University of the West Indies and seen the devastating effects that plastic is having on the mangroves. He said he then approached GraceKennedy Group’s chairman Gordon Shirley, who is also the Chief Executive Officer of the Port Authority of Jamaica – who showed an interest in getting the project started. Kennedy said that he will be meeting with the Private Sector Organisation of Jamaica (PSOJ) to have them join the team, of finding a solution to prevent or minimise solid waste entering the gullies and pouring into the harbour. 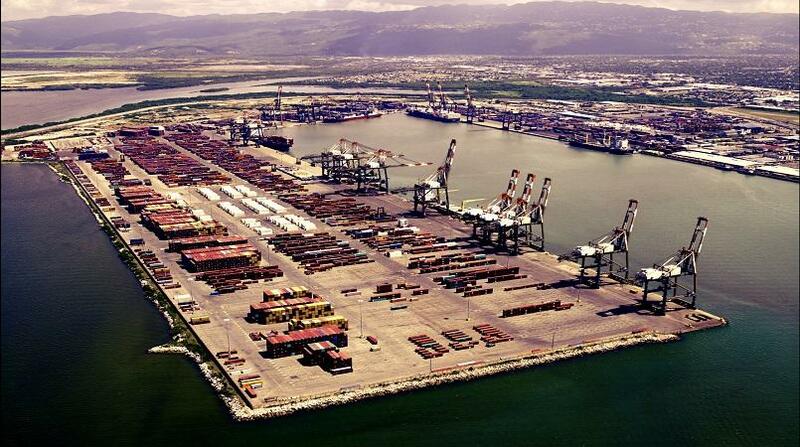 “It is a huge problem with shipping and biodiversity in the Kingston Harbour in terms of the runoffs from the gullies, especially when you have storm surges,” Kennedy said. He said that the plan would include funding from international bodies, which will see the island placing bans on single-use plastic containers, like other Central American and Caribbean countries. Costa Rica and Dominica within the last year, have banned single-use plastics. Kennedy said that GraceKennedy’s Foundation would play a pivotal role to get the work done, as the entity’s corporate office is downtown.